London is the most visited tourist city in the world and has a considerable number of famous historic and modern landmarks to see. Paying individual entry fees at each site can add up and be very expensive, plus time consuming queuing. 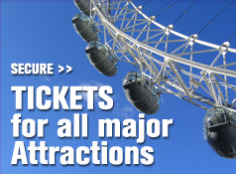 By far the best value way to tour London and enjoy all the main attractions is by an all inclusive day tour with everything included. Touring this way can be as much as a 1/3 cheaper than paying separately. Tantalise your taste buds with a traditional one course meal. 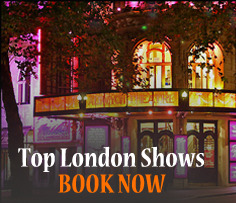 Posted on July 29, 2015, in Uncategorized and tagged Affordable Travel, Best Value Tours, Buckingham Palace, Capital Cities, Crown Jewels, Fish n Chips, London Eye, St Paul’s Cathedral, Thames River Cruise, Tower of London. Bookmark the permalink. Leave a comment.